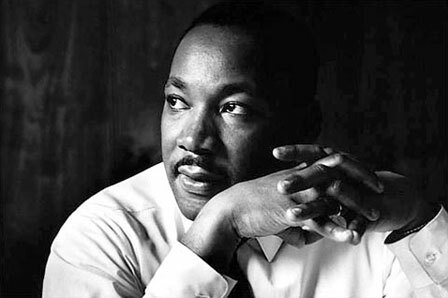 Today is a day of celebration and reflection on a man that had a dream. He had a dream to allow people of color the same rights as those people without any color. As I think about how far we've come I wonder how far we have to go. One of my favorite quotes from MLK Jr. is "We may have all come on different ships, but we're in the same boat now." I feel that it is as true yesterday as it is today. We make up this place all of us call home, why can't we make it the best place it can be?